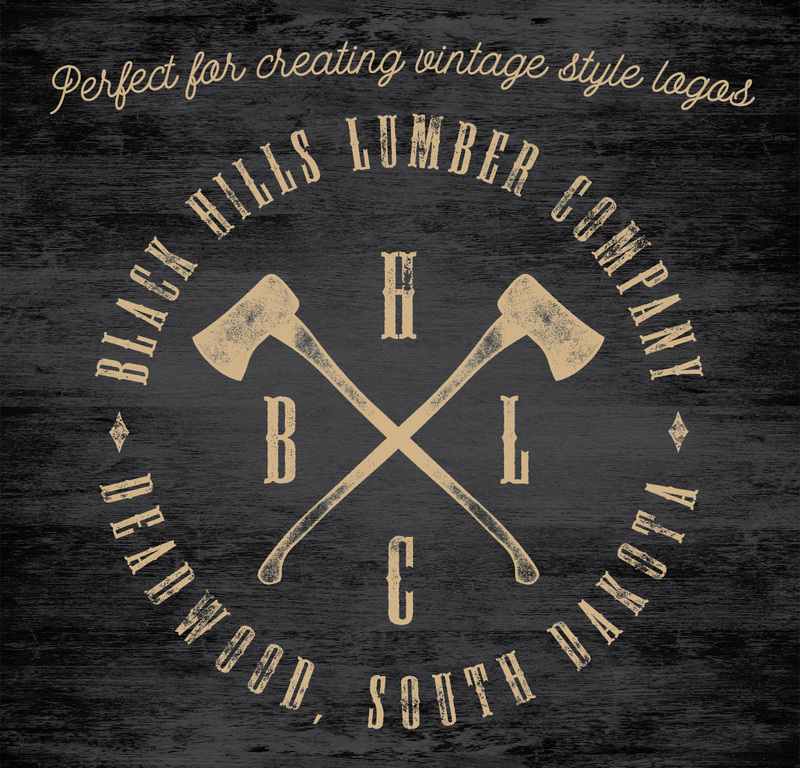 This one took a little bit longer to design, fine tune and create but I’m pleased with the overall outcome. 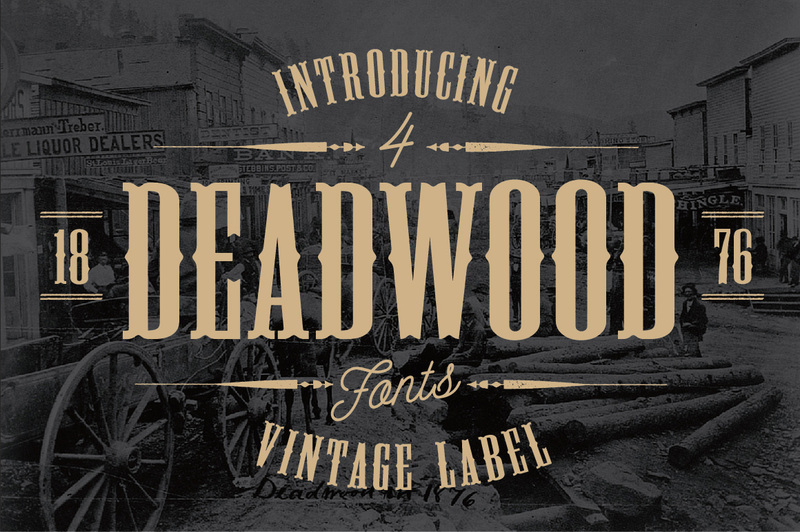 Inspired the gritty beginnings of the colorful frontier town Deadwood, South Dakota, this condensed western font has lots of character within its FOUR styles. 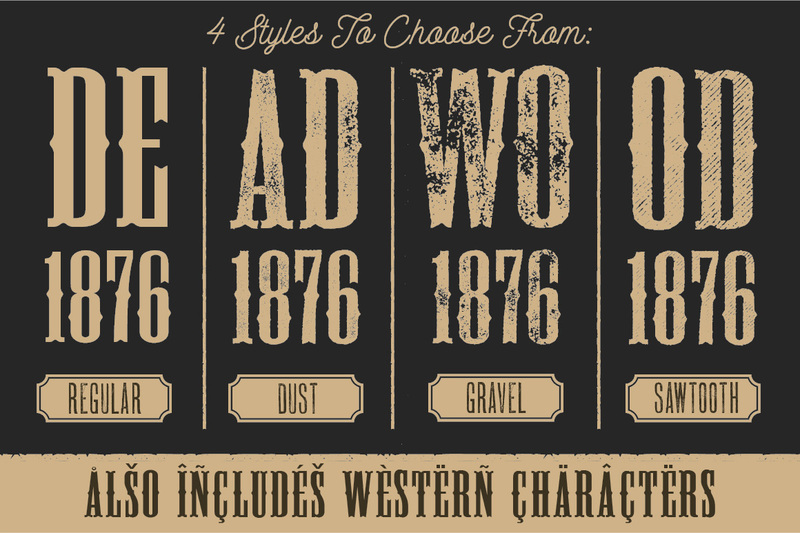 From the crisp and clean REGULAR to the DUST, GRAVEL and SAWTOOTH .TTF versions each has a voice and vision all its own. 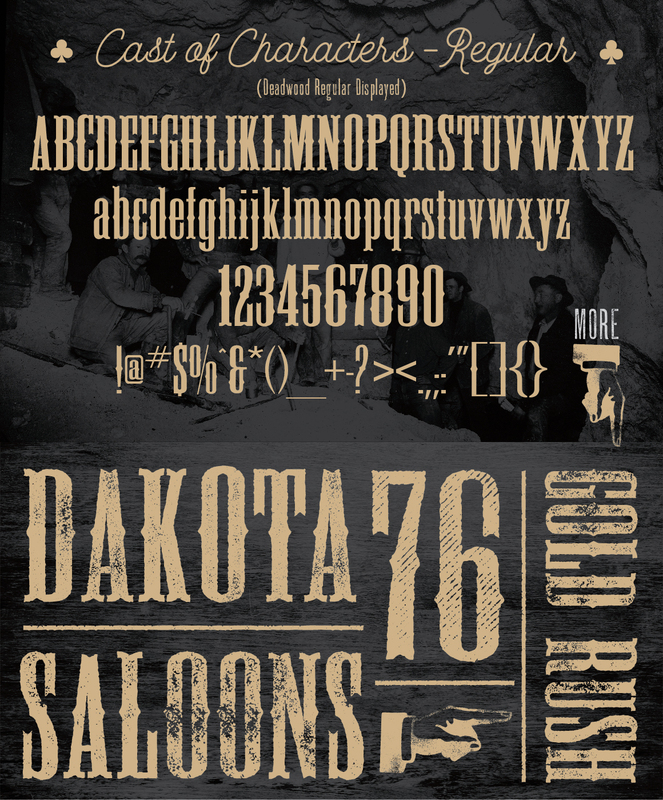 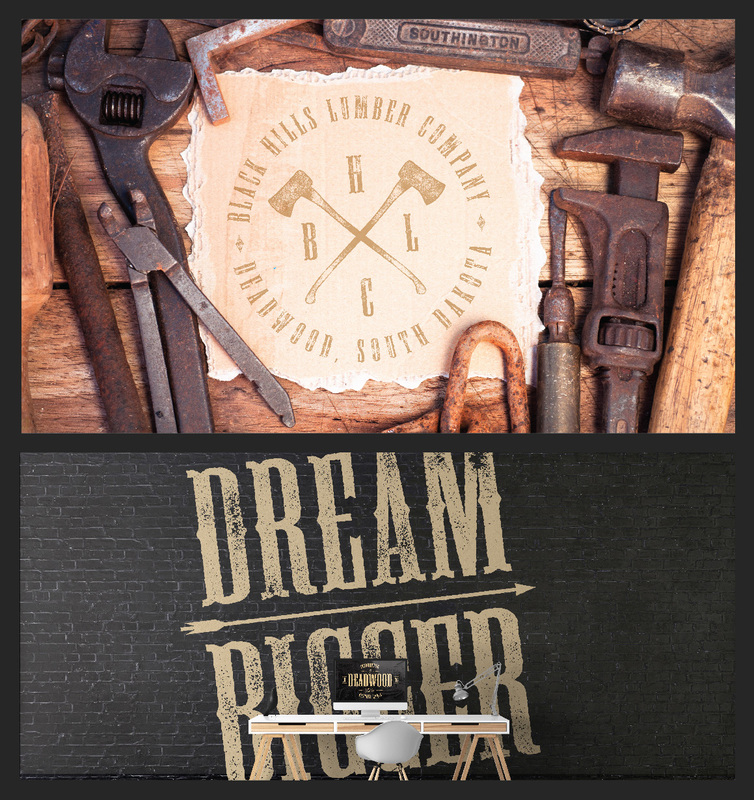 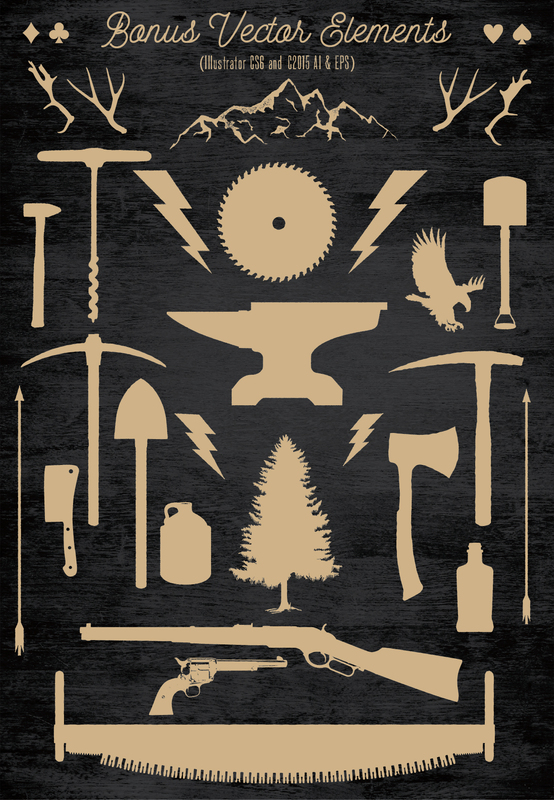 Also included with this set is a collection of old west, mining inspired silhouette graphics that can be incorporated into your designs. 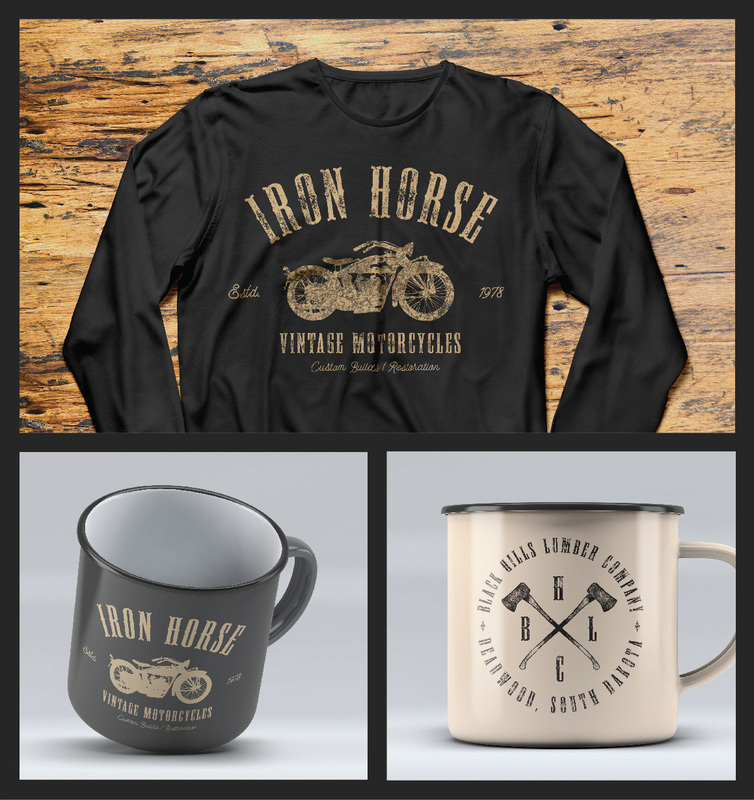 ©2019 | All images and content are copyright Once Blind Studios.